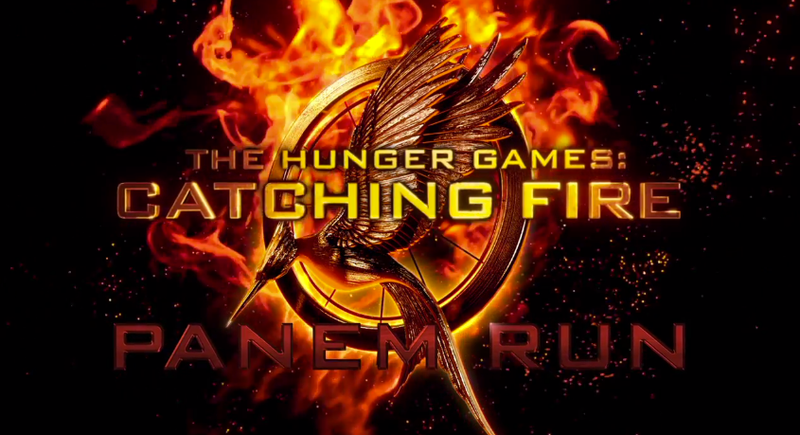 Hunger Games fans, with Catching Fire dropping tonight, you can play an endless runner game inspired by the movie while you are waiting in line to get inside the theater. Much like Temple Run, you play a character based on one from the movie that must turn, jump, duck, and shoot arrows at targets to gain coins and adventure through the various districts of Panem. The game is free on Google Play, so if you are a fan of the series, go check it out.